For over ten decades Sturm Elevator has been providing professional maintenance, service and repair to commercial and business customers that exceeds industry standards! In that time, we've developed the knowledge, expertise and skills to ensure your commercial elevators and mobility assistance equipment operate at peak performance and safety. 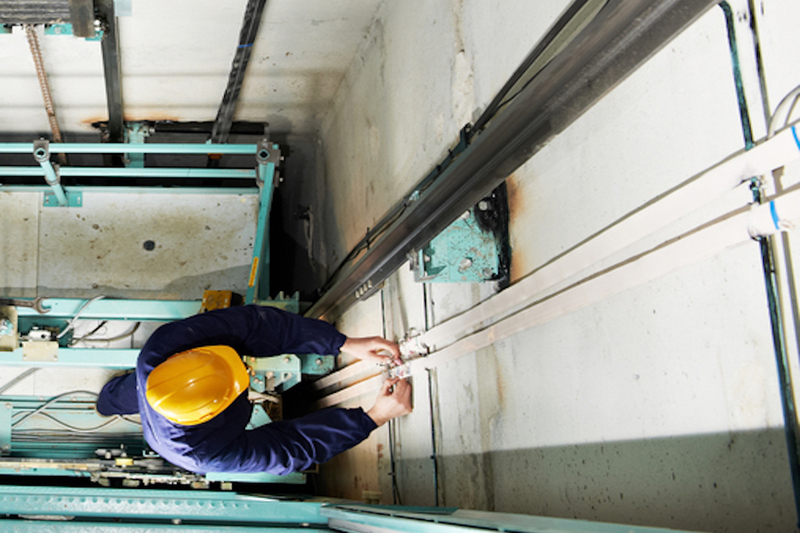 ​The regular and proper maintenance of an elevator system saves you both time and money. Maintaining your elevator in a proactive manner is important because this can be the difference between an elevator being fixed before there is a problem and an emergency elevator repair call. 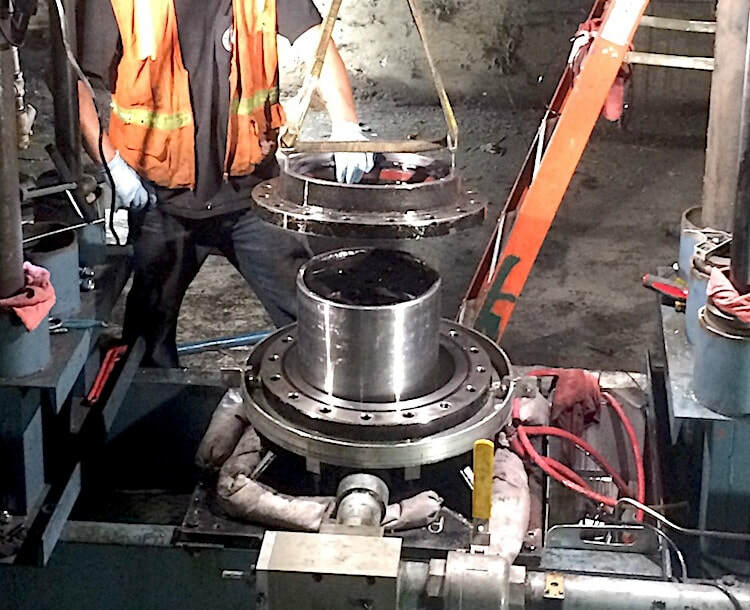 Keeping breakdowns and downtime to a minimum is our goal for every customer we work with. The elevators in your building aren’t just any piece of equipment. They’re an investment into the safety and mobility of your guests and staff and aid in the smooth operating of your business. Our goal is to make that investment last into the foreseeable future. Below we'll discuss regular elevator servicing and maintenance in greater detail, but if you're ready now then call the Sturm Elevator team at 503-284-2003 to discuss the best options for your commercial elevator or any other mobility assistance equipment. Our trained and certified technicians will ensure passenger safety and proper operating of your elevator systems that will keep your costs down and your business operating smoothly. There are a few areas of service which are routinely done depending on your elevator unit. These areas of servicing are: the elevator machine room (where applicable), the hoist way or elevator shaft, and the elevator car or cab itself. The heart of the elevator system is the machine room. The hoisting machinery are housed here as well as the control equipment and either the motor generator sets or solid-state power supply. The crucial component of the total operating mechanism is the control equipment which accelerates, decelerates and levels the elevator car at each floor. The machine room is the most common place for the majority of maintenance work. The work generally covers servicing of motors, switches, contacts, generators, brakes and controls. The hoist way, or elevator shaft, houses the guide rails for the elevator car and counter weights; the door locks, hangers, corridor doors, a variety of safety devices, and cables. In the hoist way the equipment that needs regular servicing are the buffers, the corridor door hangers and locks, switches and whatever safety devices are in place. ​Elevator cars, with few exceptions, are fire-resistant and well ventilated engineered compartments. The items that need routine servicing are the servicing door operating equipment and the equipment used for proper ventilation of the car as well as the safety equipment from the bottom. 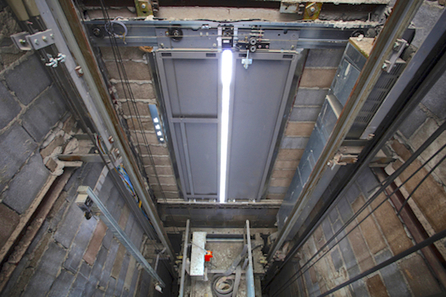 Most elevator car work is preformed from the hoist way. How quickly the does the elevator respond? How much time does it take to travel from one floor to another? How level is the elevator car? Does the door operate well? Does the car start and stop smoothly? Do the hall lights, call lights and indicators for each floor work properly? Do the emergency alarms and lighting work properly? Do the communications devices such as telephone and intercom work properly? 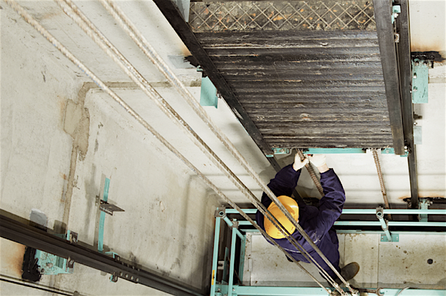 As much of the work that needs to be done to maintain an elevator properly is to be done within the dangerous hoist way; it is strongly urged that a business owner or property manager only hire a trained and certified professional who is licensed, insured and bonded. This protects you from liability, ensures the safety of all users and increases the lifespan of the elevator, allowing it to function smoothly. We have options that allow you to choose how often your elevators are serviced by us. For more information call Sturm Elevator at 503-284-2003 ​or fill out our CONTACT FORM. A member of the Sturm Elevator team will get back to you to discuss your needs and the many options we offer our commercial elevator customers. With selling and installing the wide array of commercial mobility products and solutions we offer comes the ability to provide an equally extensive variety of service and maintenance options. When you purchase a chairlift, stairlift, dumbwaiter or other mobility assistance system from us, not only do we install it, we're the team you'll want to provide the recommended regular service and maintenance. For commercial customers with existing equipment, especially older or "vintage" machinery, Sturm Elevator brings the same unparalleled quality of service and maintenance. So whether you purchased from Sturm Elevator or another supplier, we can service and maintain your equipment to keep it in top shape. We offer flexible and cost effective service plans to ensure your equipment operates properly in the long term, or you can call us as needed when your equipment requires attention. We'll always offer recommendations on how to keep your mobility assistance equipment operating in tip-top shape for the long haul. It's a fact of life and business, breakdowns happen. With elevator systems and mobility assistance equipment, complex machinery, moving parts, computer systems and many other factors can cause a breakdown or failure. Hopefully this never happens to your business, but if it does Sturm Elevator offers 24/7 Emergency Service to our commercial customers all over the state of Oregon. That's right - 24 hours a day, 7 days a week to any business in Oregon. Our phone lines are always answered, day or night! When you call us you can trust Sturm Elevator to respond immediately, dispatch a technician quickly and get your elevator functioning properly and operating smoothly as soon as possible. We'll even offer a free consultation and plan of action to reduce future downtime from breakdowns. Even in non-emergency situations we act quickly to offer our commercial customers the repairs they need to keep their equipment operating at it's best while keeping their staff and guests safe. As a business owner or property manager you don't want to wait when it comes to getting the needed repairs to your equipment. Waiting can open the door to bigger problems, reduced safety, increased liability and longer downtime. All of that can translate to one thing - increased costs. We're here to make sure that doesn't happen. When you need repairs, act fast and get the Sturm Elevator team on the case. 24 hour a day, 7 day a week the Sturm Elevator team is here to get the mobility assistance equipment in your business back on track. In case of emergency call us: 503-284-2003. With all of the elevator and mobility equipment options Sturm Elevator offers our commercial clients, our ability to get quality parts is unmatched. Whether it's for an elevator, stairlift, chairlift, dumbwaiter or sidewalk elevator, we have access to manufacturers all over the country and all over the globe. 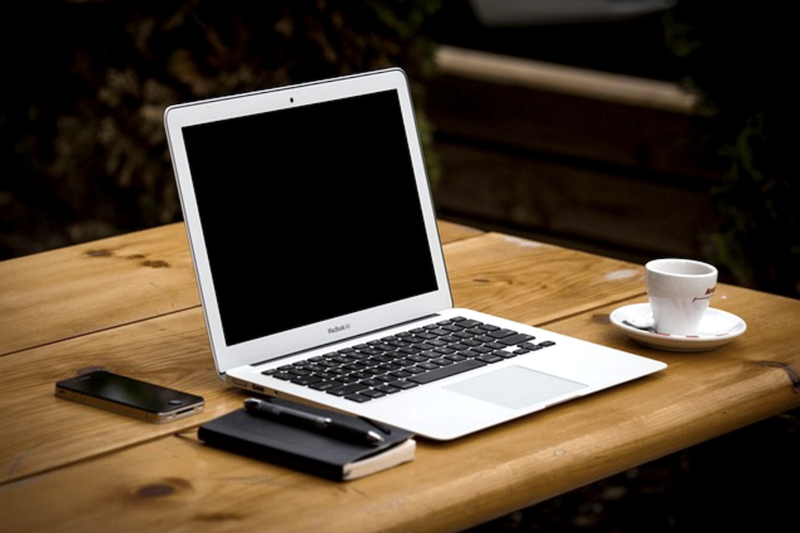 This allows us to provide you with the parts and service your business needs to maintain your mobility equipment. Use our online CONTACT FORM or call 503-284-2003 to have Sturm Elevator order the parts your need to keep your commercial equipment on track.